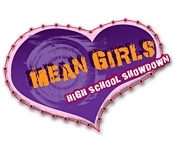 Battle your way through high school in this unique Match 3 game, based on the feature film, Mean Girls! Charm your enemies over to your side, or utterly humiliate them using your own popularity and skill. 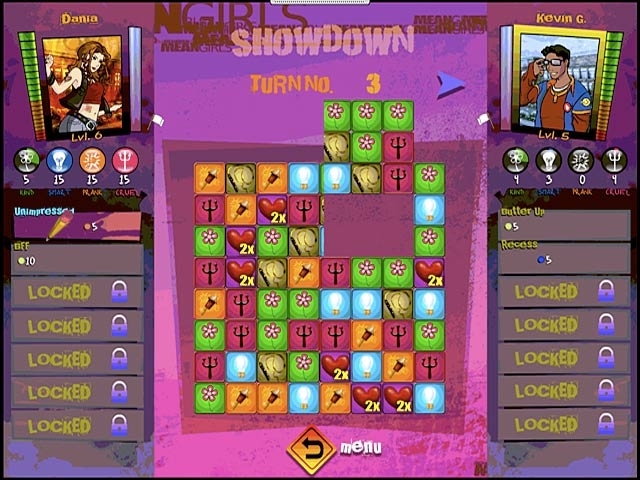 Mean Girls: High School Showdown even allows you to personalize your character's traits and special skills, making each showdown unique. Bring peace to the hallways by creating a high school utopia, or use your power to put you and your friends at the best table in the cafeteria!